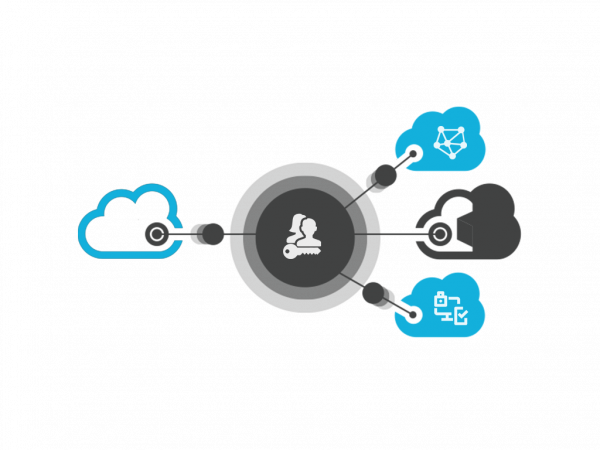 CloudFuze revolutionizes the way an individual or a business user share, manage, and collaborate with their personal or enterprise data. The platform not only offers an easy way to manage multiple clouds but also ensures high level of security to data with strong encrypt algorithm and state-of-the-art security features. The CloudFuze platform is built on Cloud-native technology. CloudFuze may look like a single application, but it’s a collection of a number of services. Every CloudFuze service is elastic, which means it can be controlled, managed, and scaled up or down independently. The cloud-native design drastically reduces the failure domain and can survive even critical infrastructure failures. All of this eventually results in a robust, secure, and reliable platform that ensures seamless cloud migrations and management every time. CloudFuze uses OAuth protocol to authenticate users’ cloud accounts. 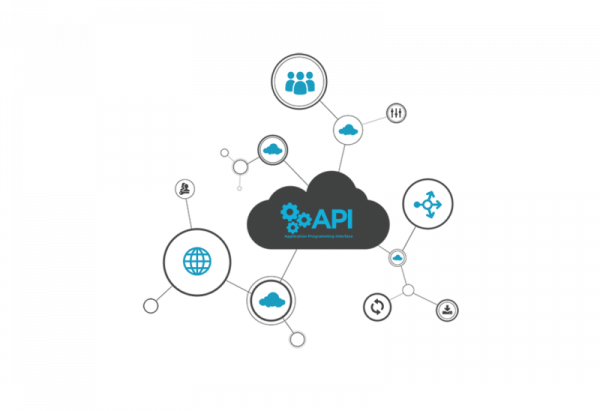 The OAuth is an industry standard protocol that cloud storage services use to grant third-party services like CloudFuze a limited access to users’ cloud data and resources. CloudFuze can neither store your personal data nor can access it like how you do. Your data and passwords are completely safe. CloudFuze provides cloud storage management capabilities to developers through its developer platform. Instantly add a robust suite of cloud file management features to your product. Make use of CloudFuze Developer Platform and simplify the way your product or application works with cloud storage services. Just connect to CloudFuze and we connect everything else for you. The CloudFuze developer platform is designed to save a lot of time and efforts, thus allowing developers to focus more on the core product. CloudFuze API tracks and updates changing cloud storage universe, thus getting rid of the need to constantly add new cloud storage services and update your software as cloud storage providers make changes to their services. Let CloudFuze be your one-stop solution for all of your app’s cloud storage management needs. 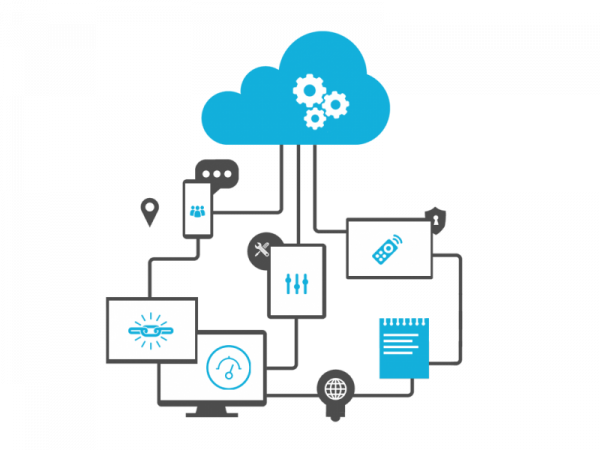 Try CloudFuze’s cloud migration and management capabilities for free.